Saluting a Grand Conclusion to Delusion and Confusion, But: NO COLLUSION! Yes, it’s true. It’s the 25th and final Follies! Will there be a fond look back at some past hits? Uh-huh. Will the Prez and his ever-changing Pack of Perfidious Pols be poked? Indubitably. Do you want to be there to cheer the success of All Those Follies of Yore and jeer the Nightmare of the Politics of Now? Ab-so-frickin-lutely! 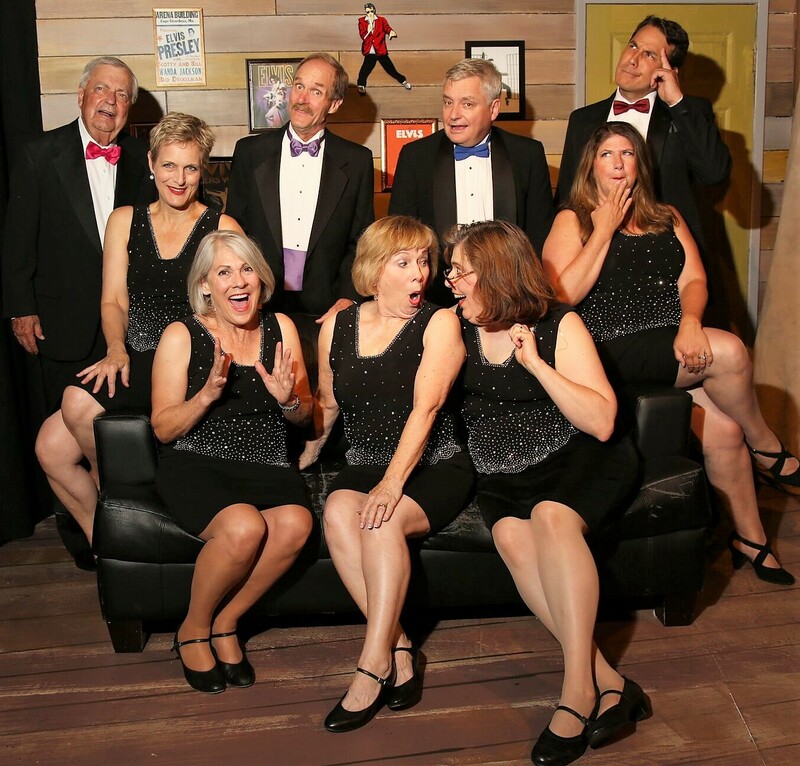 You’ll chortle, you’ll hum along, you’ll mingle with the community’s Hoi Polloi, you’ll support the Los Altos Stage Company in the best possible way. LASC will provide the familiar songs, the satirical barbs, the juicy details, tasty snacks and delicious wines, and you? No more excuses. You know what to do–book early and bring your friends. Raucous laughter, ridiculous celebrating and lighter spirits guaranteed. 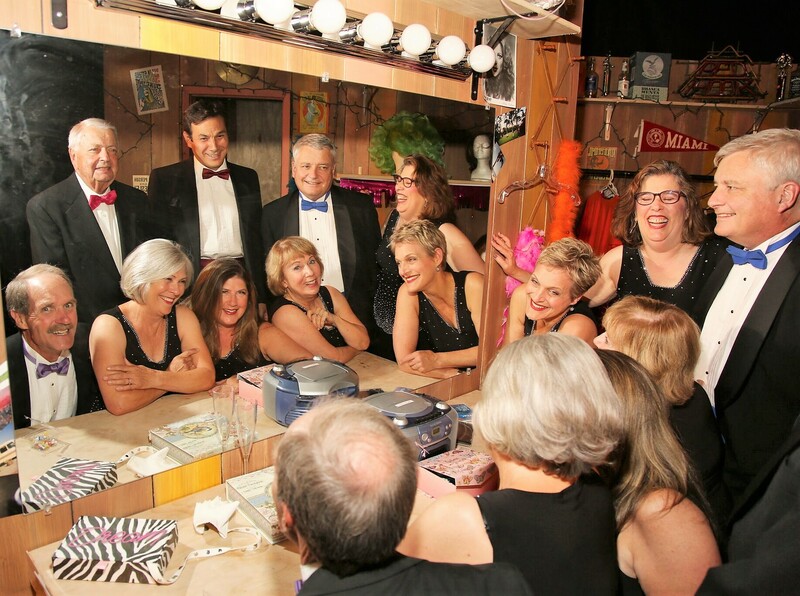 All Follies tickets are a tax-deductible donation to Los Altos Stage Company.